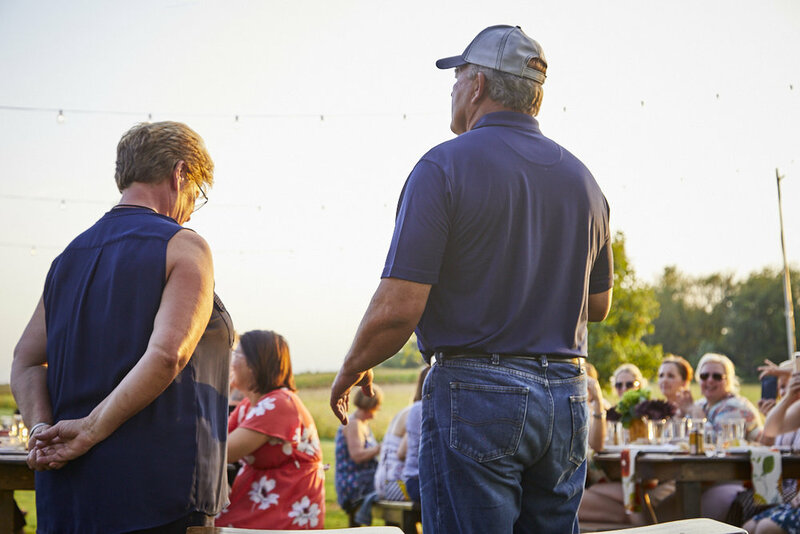 Special thanks to Les and Jeanne Anderson for hosting! 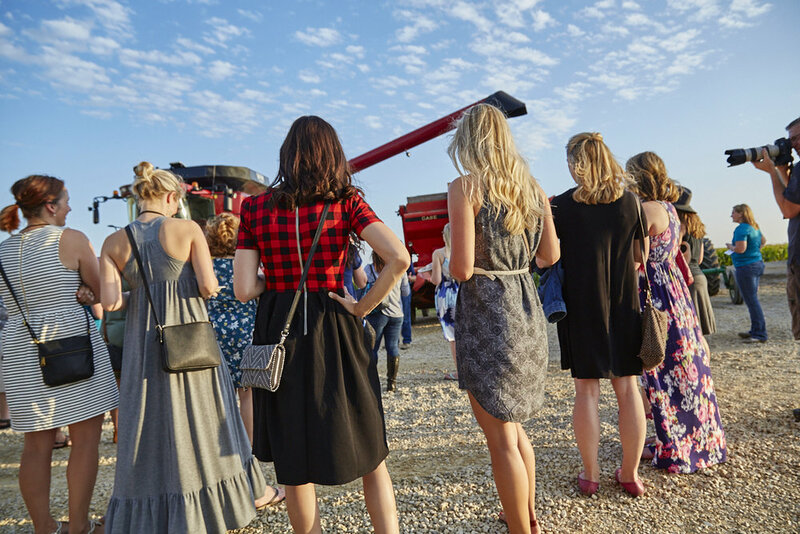 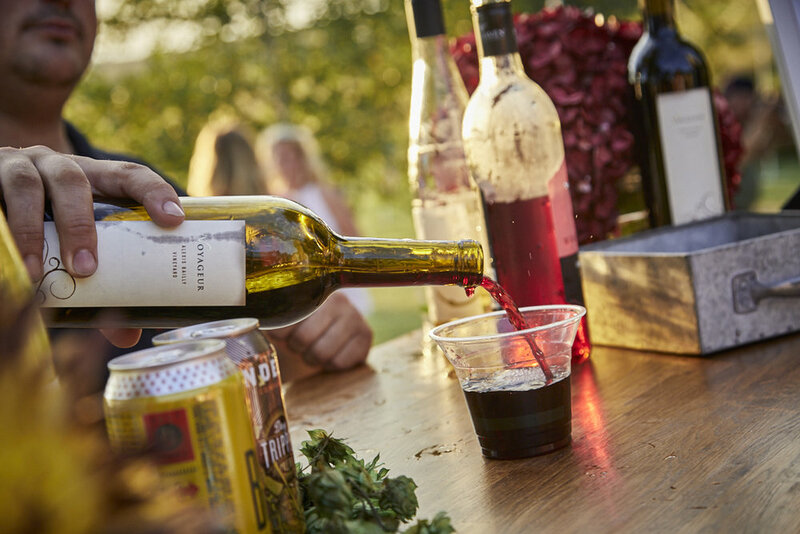 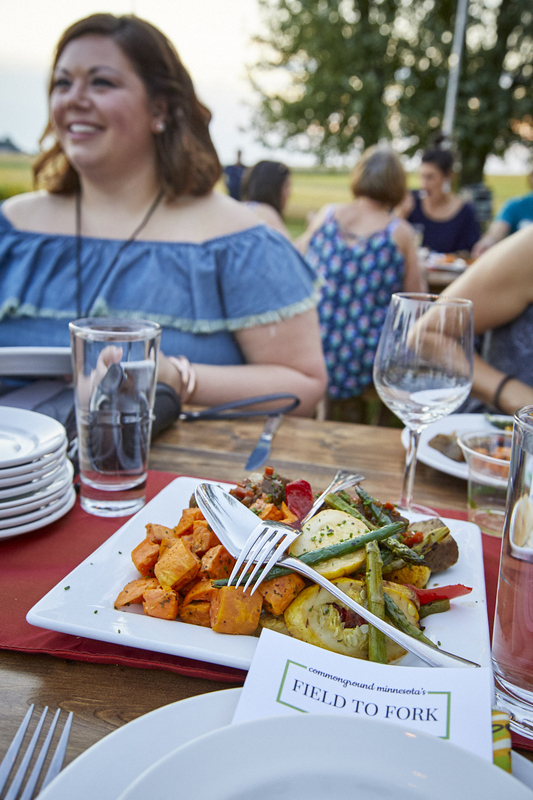 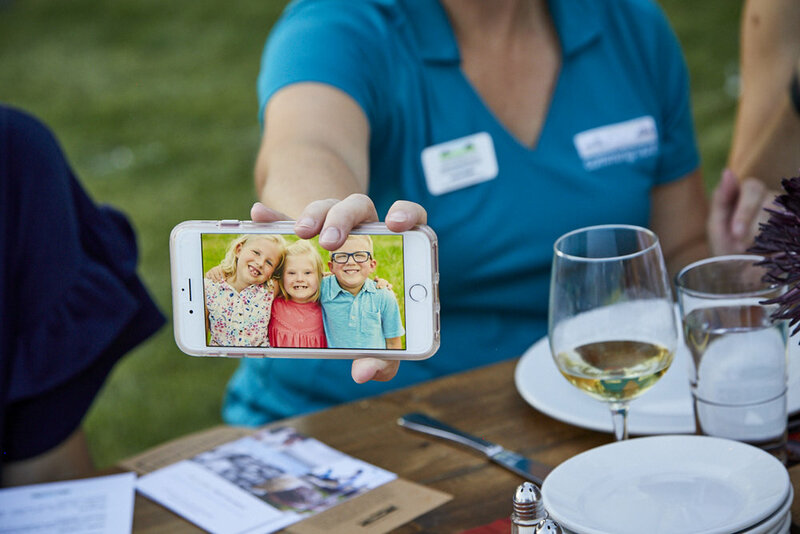 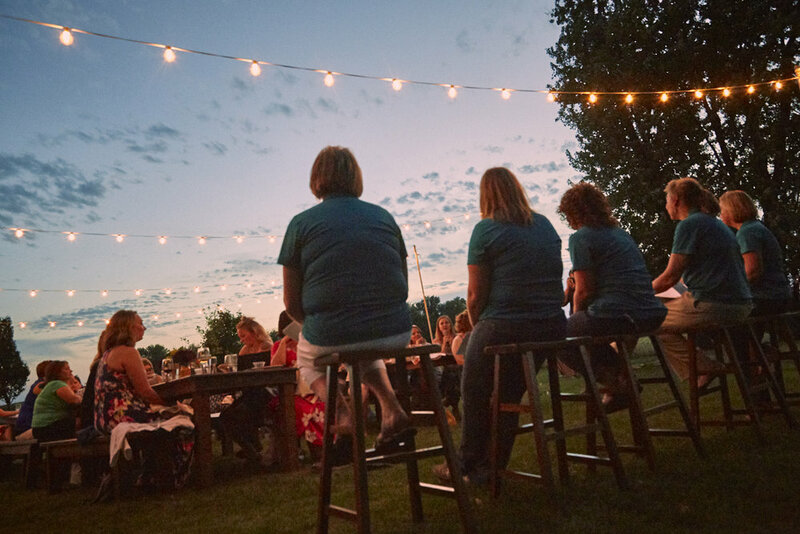 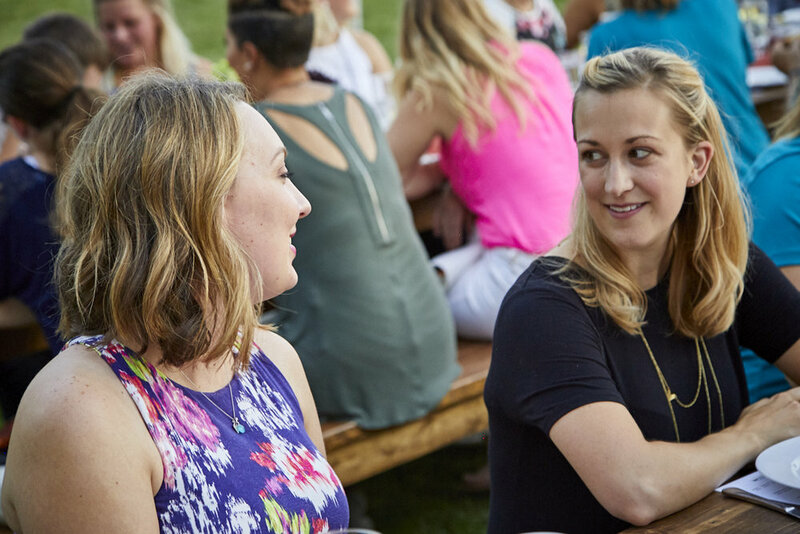 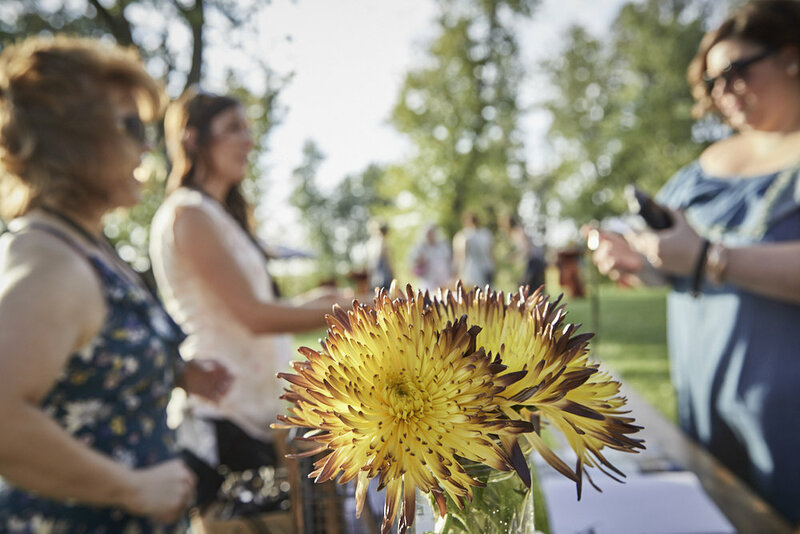 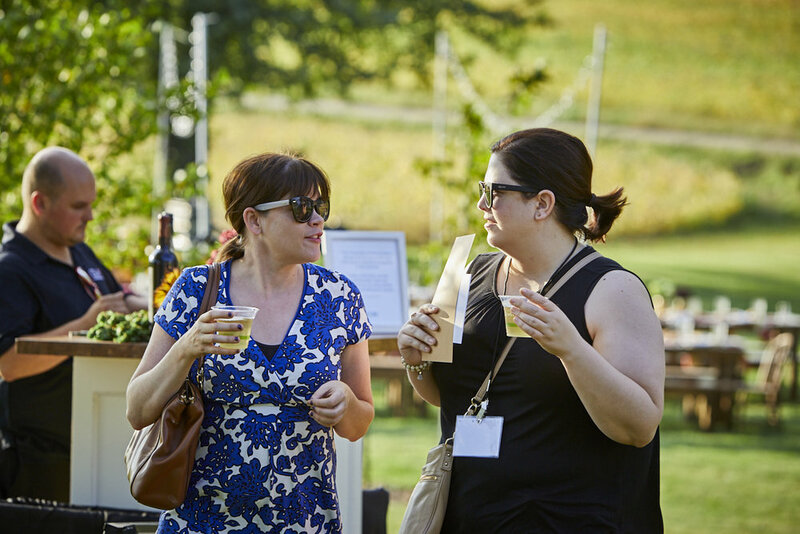 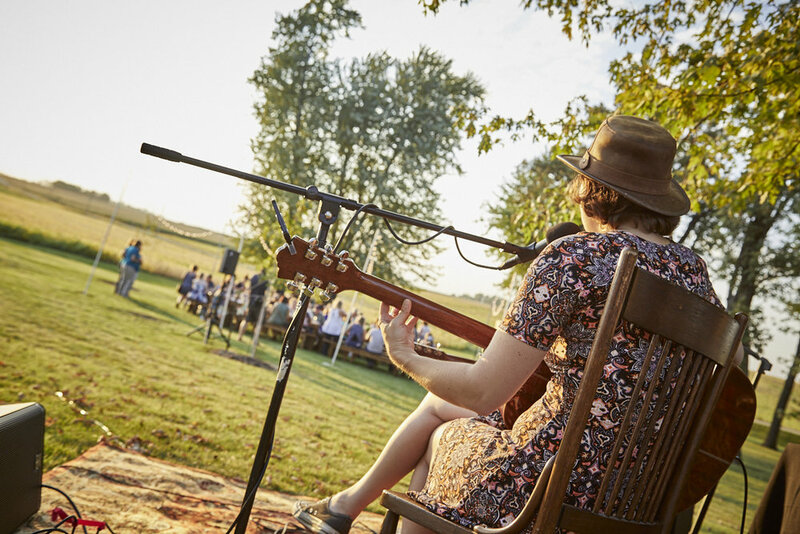 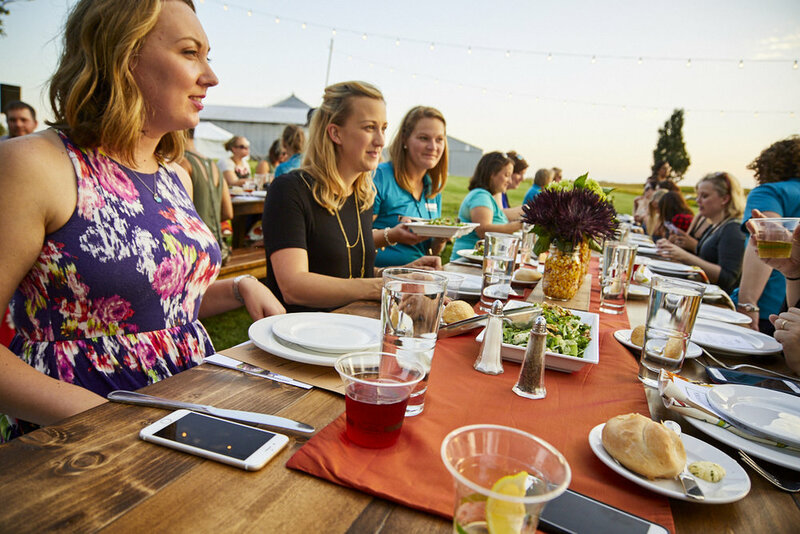 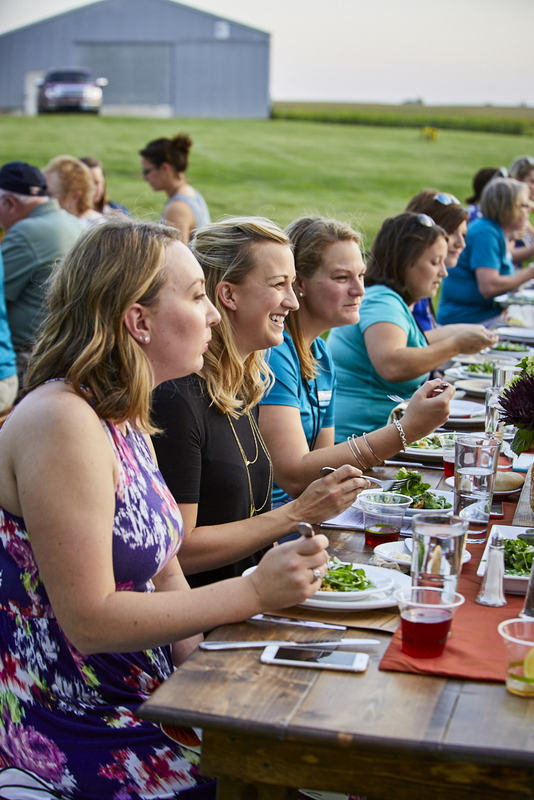 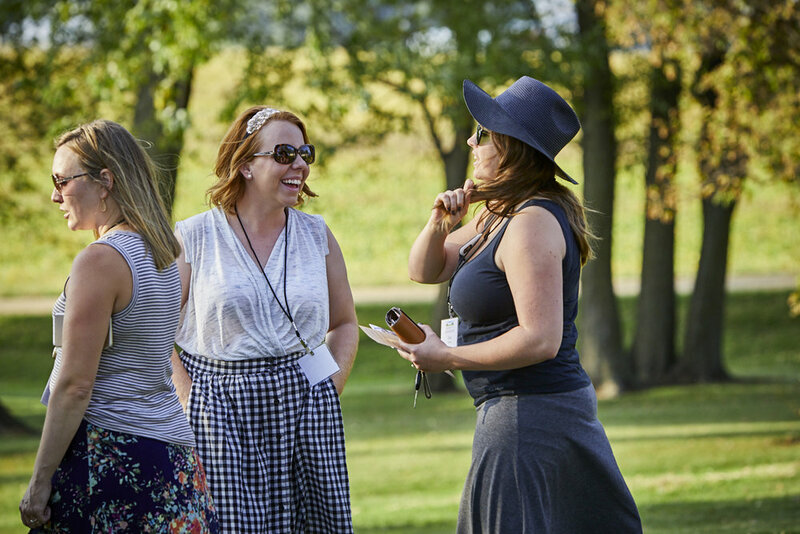 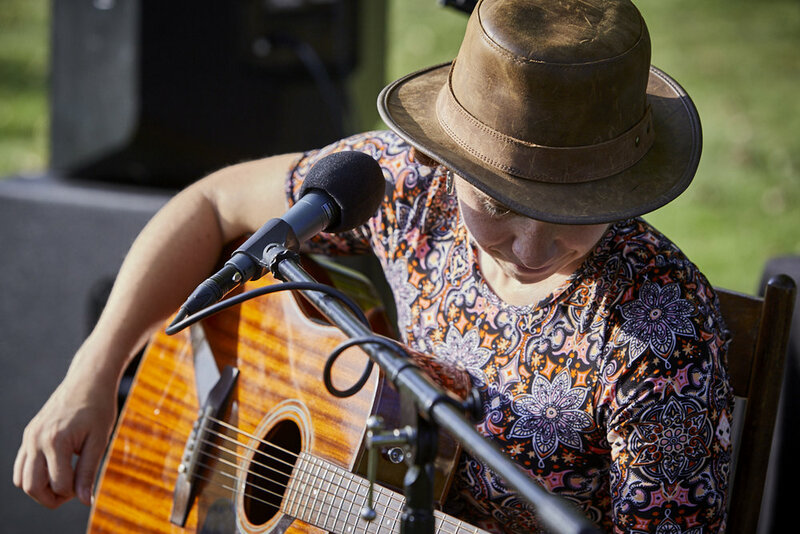 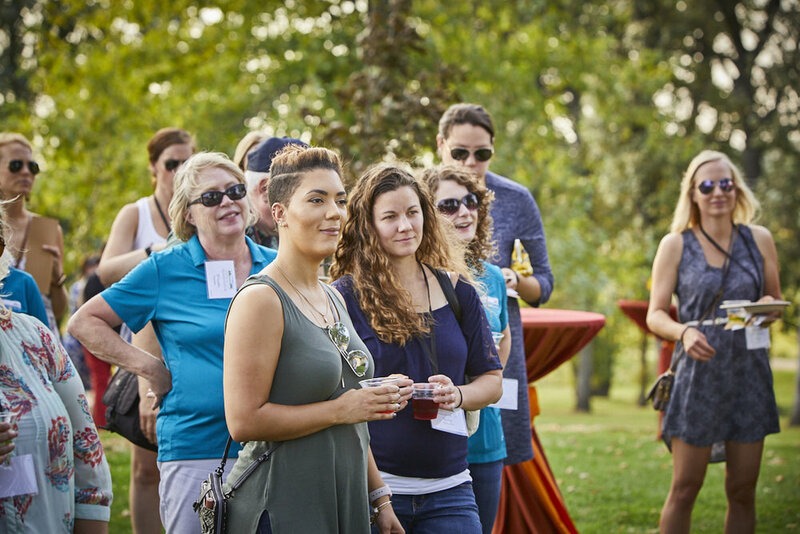 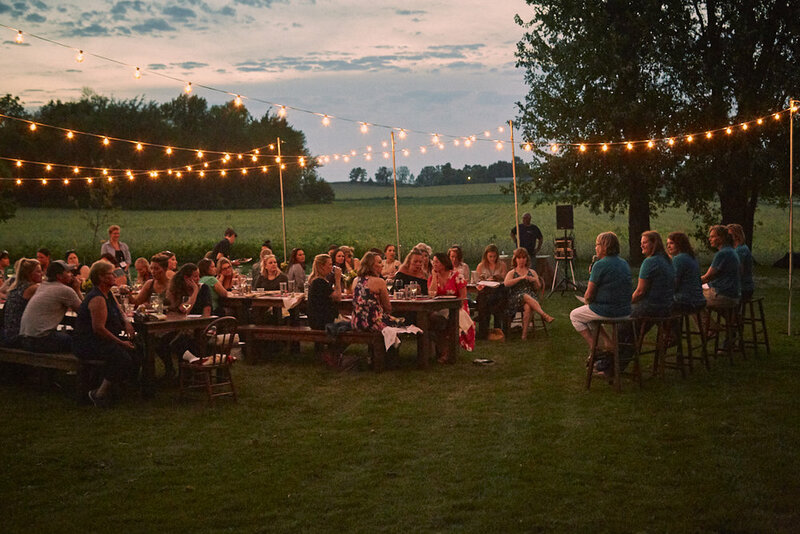 CommonGround Minnesota was excited to partner with Twin Cities Moms Blog (TCMB) for a farm dinner event in September 2017. 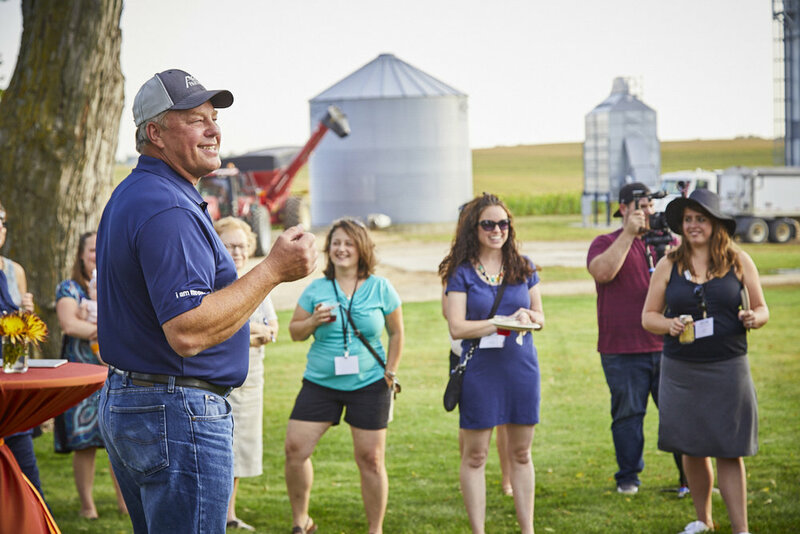 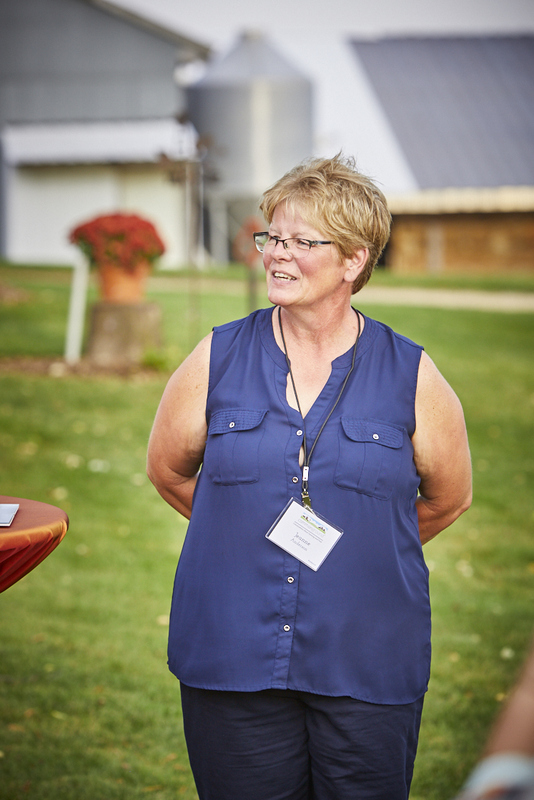 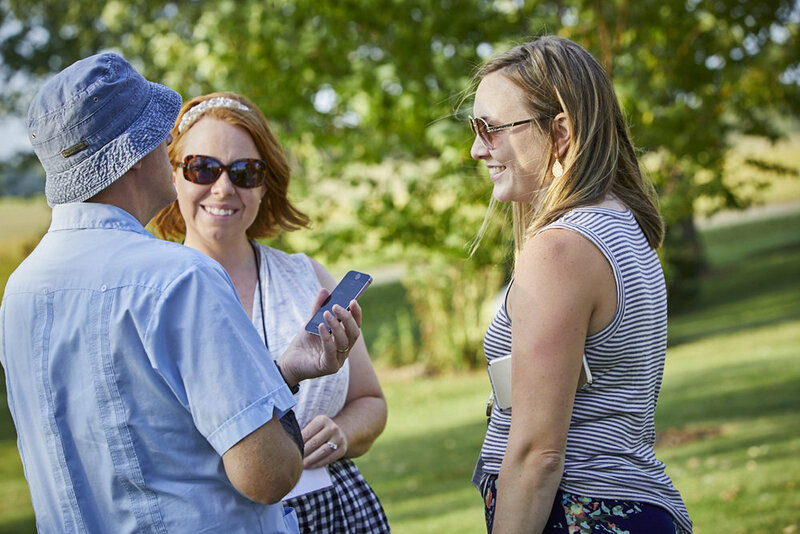 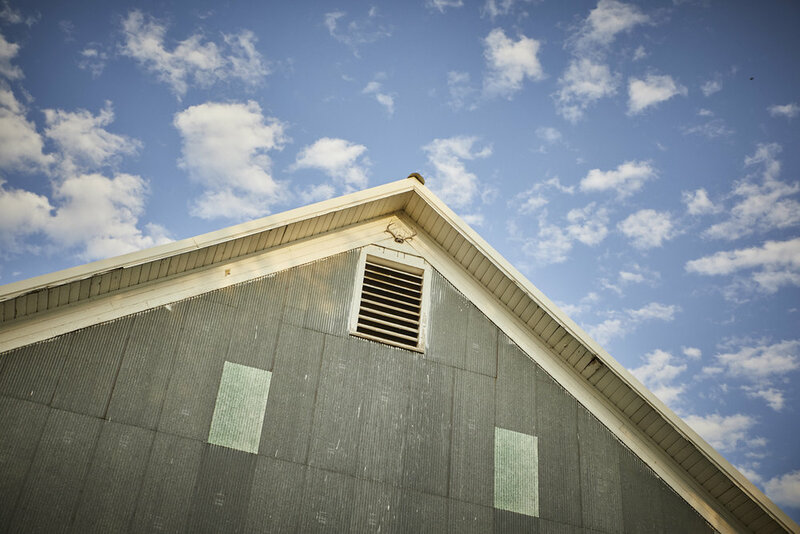 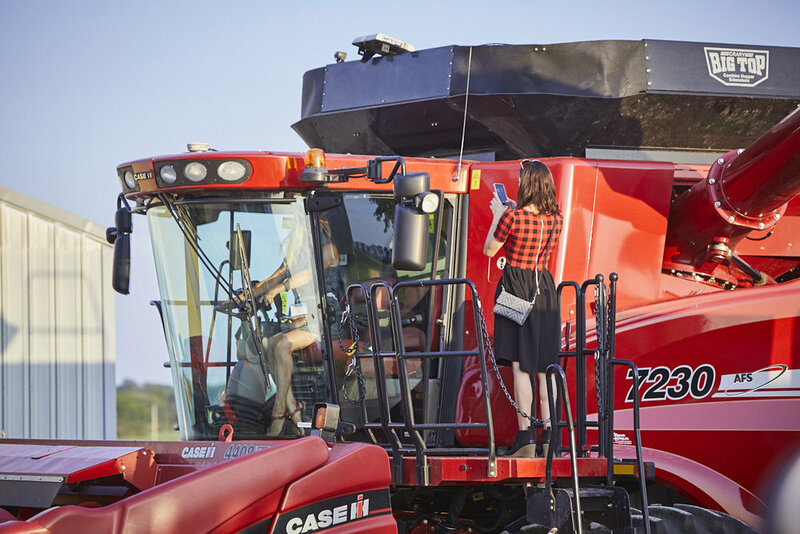 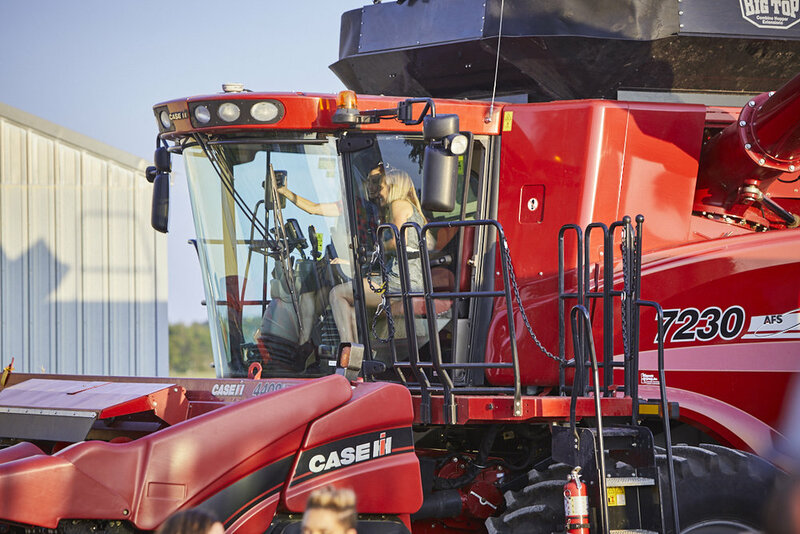 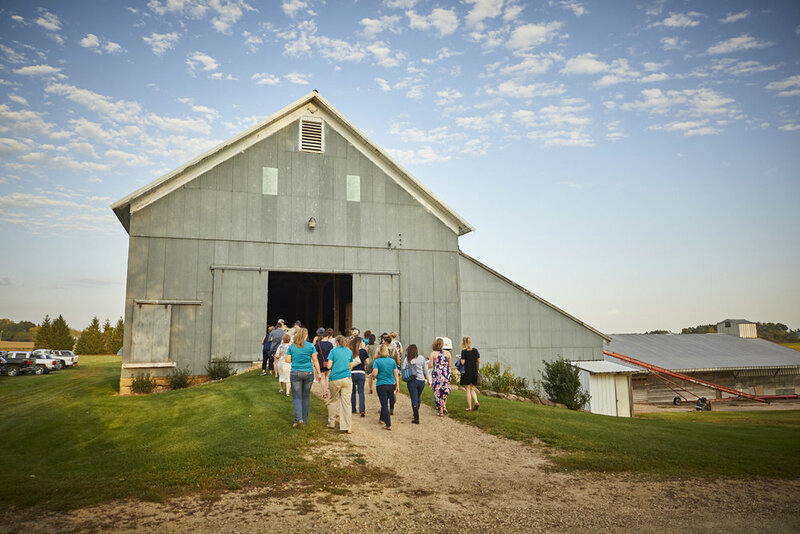 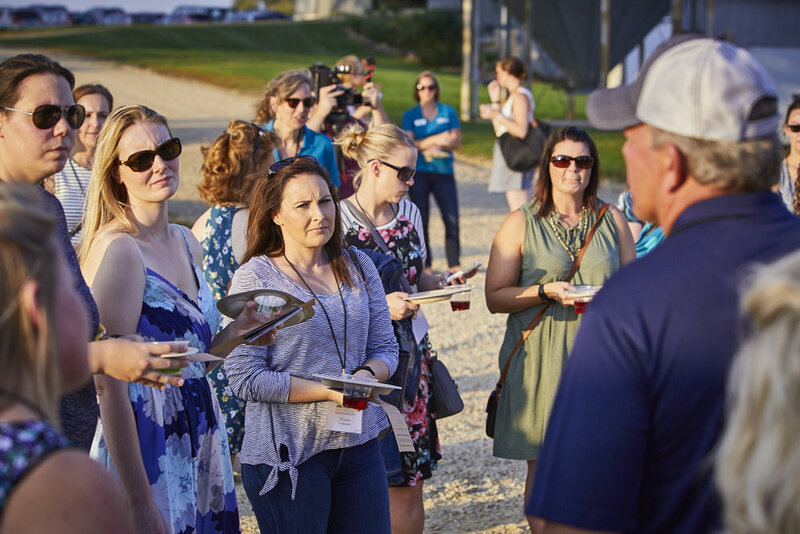 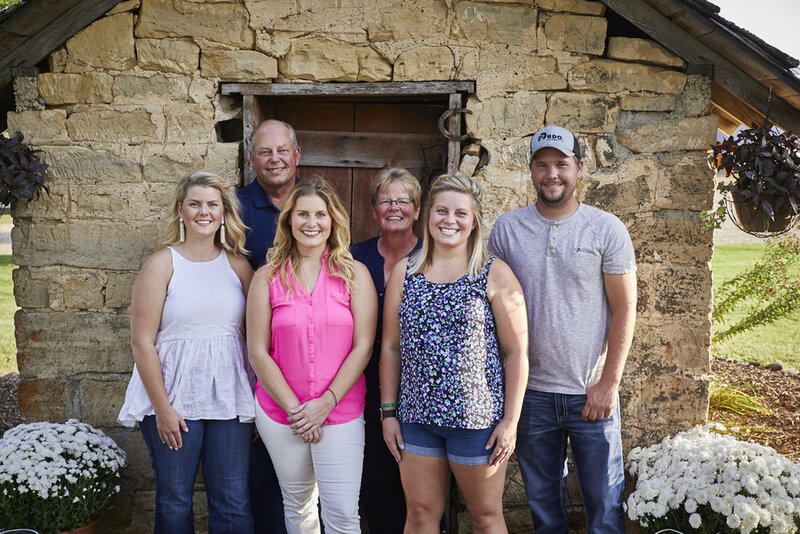 Held at the Anderson Farm located near Welch, MN, TCMB readers and bloggers had an opportunity to tour the farm, learn how technology has impacted agriculture, and ask questions during the panel Q&A over dessert.